I hope you are enjoying the last weeks of summer as pain free as possible. We, here at the Zippy, have taken most of the last week off and spent a large portion of it with friends and family in our hometown. We hope to continue to enjoy our “mini vacation” before we return in September with personal updates, new info, ideas and stories. 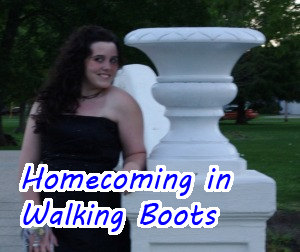 In the meantime, check out the posts below. 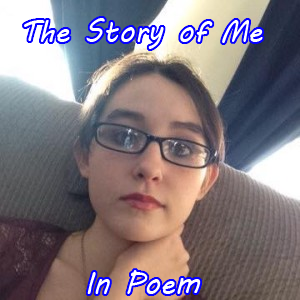 Many of you have offered your story or to share a life event, but have been unable to submit them due to complications. If you can do it, NOW is the time. We want to hear from Y.O.U.!!! 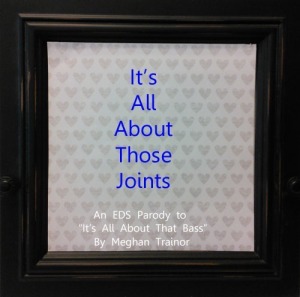 This linkup is not only for the chronically ill, but for everyone that has a personal story that offers help (allergen-free recipes and ideas), adaptation ideas, testimonials or anything that would be helpful or encouraging to others, (even sharing a day in your life). 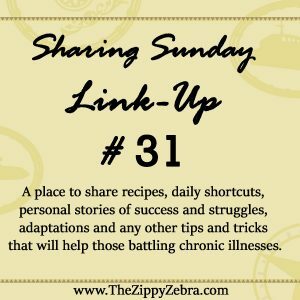 The idea of the “Sharing Sunday” link-up is to spread the word about our illnesses, adaptations, short-cuts, tools, articles, stories, recipes, income earning ideas, etc… and to support each other during this sometimes, lonely journey. 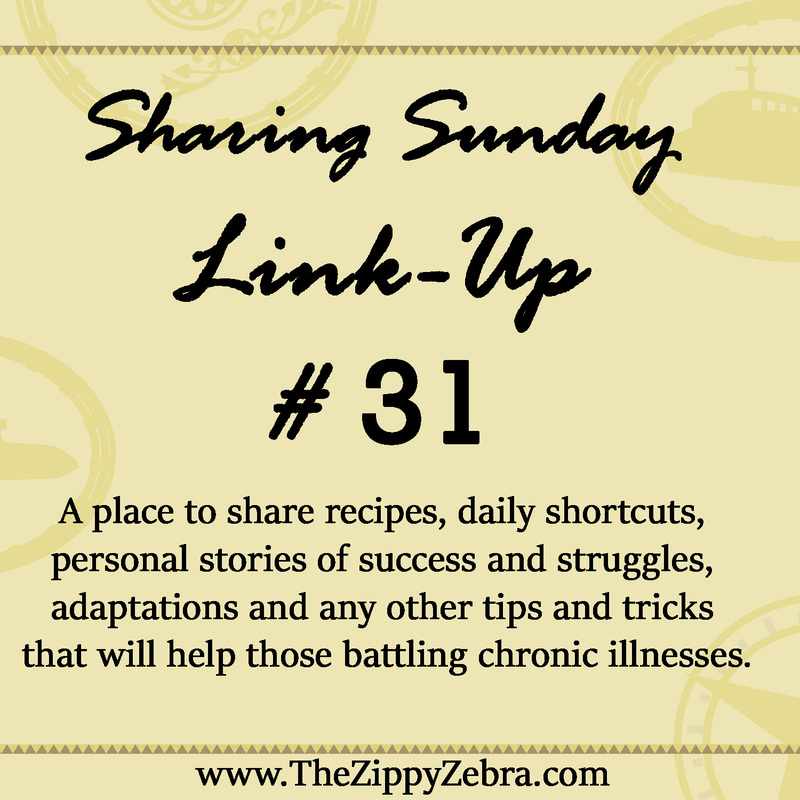 I LOVE fun, crafty, anything goes linkups, but the “Sharing Sunday” Link-up is not one of those. If you want to share something fun and crafty check out our Sharing Saturday Link Up at Treasured Tidbits.